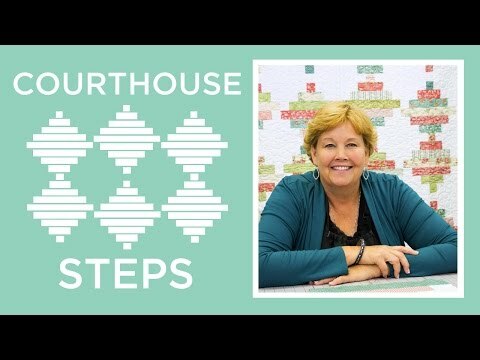 Courthouse Steps Quilt Pattern by Missouri Star - Missouri Star Quilt Co. - Missouri Star Quilt Co. The beauty of a classic quilt always shine no matter the era in which it was made. We’ve sped up the process and eliminated much of the tedious cutting by using a couple of rolls of 2 1/2” strips.